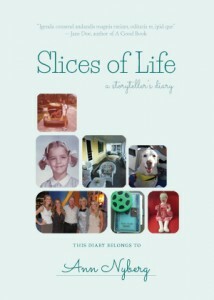 I had just finished my first book “Slices Of Life,” a memoir, and was spent on writing for a while. But when this call came I had to figure out how to get this done, the challenge was on. As someone who has been on the board of The Kate and have been to countless meetings in Kate’s town, Old Saybrook, I got to know a lot of folks including Hepburn’s late brother-in-law, Ellsworth Grant. My time spent with him was priceless talking about Kate. So, after a while I realized I had a ton of information that hadn’t been written about before and well, the writing began. 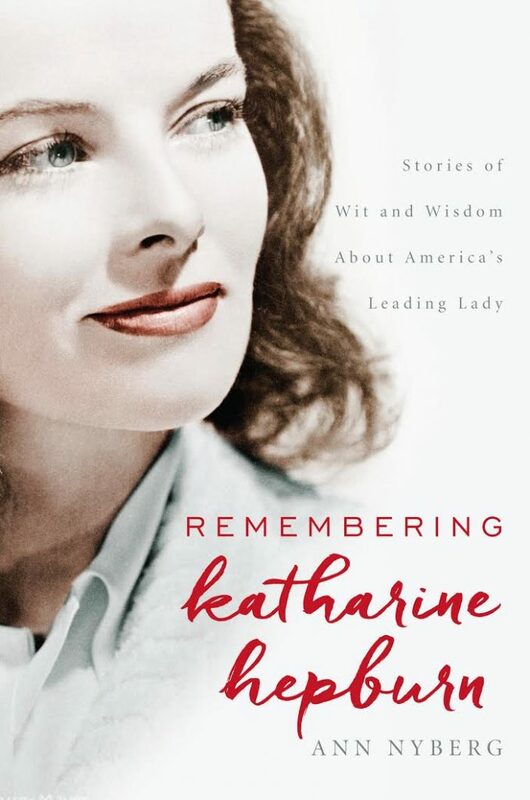 Now in October 2016 I get to tour the book and talk about the stories of people who knew her. This is beyond thrilling and I took care to get it right, I hope it becomes a gem of a book with a movie star name.